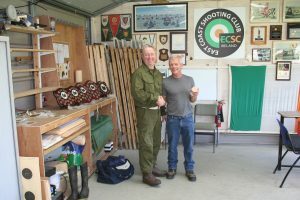 2018 National Silhouette Shooting Championships. 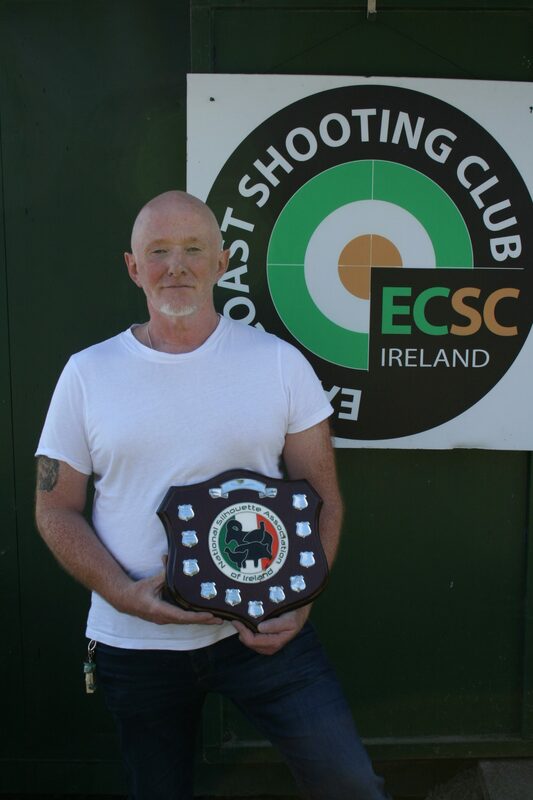 The 2018 National Championships were held over the last two days on the ECSC range at Roundwood, County Wicklow. Attendance was good with 4 clubs sending competitors. 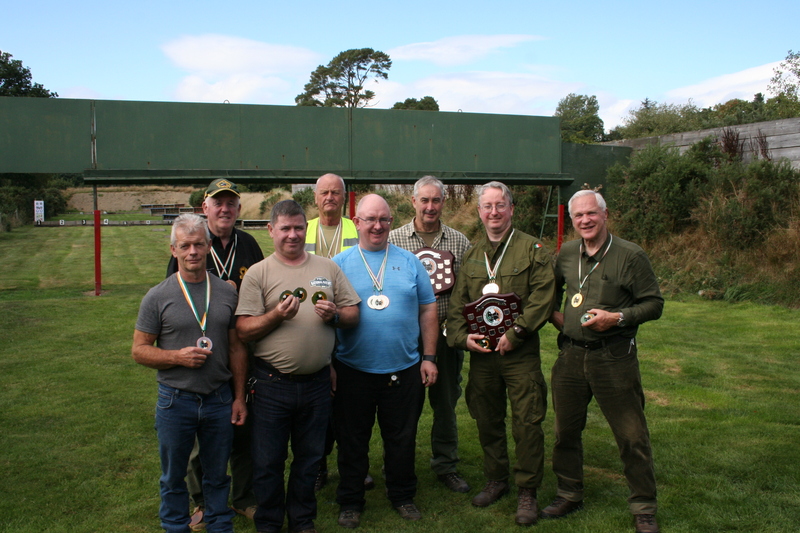 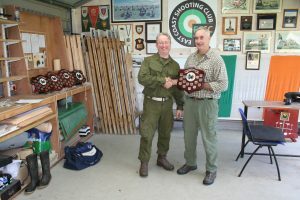 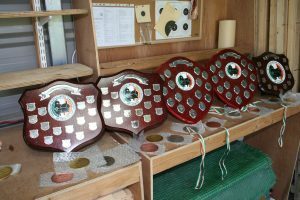 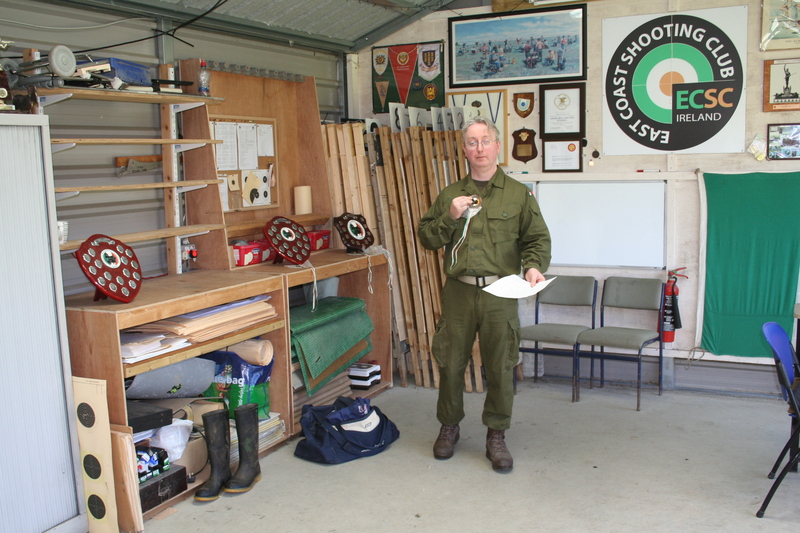 The disciplines shot were SBHR, SBR, Air Rifle and Unlimited.Most competitors entered all disciplines meaning that each competitor shot 160 rounds on each day. As you can imagine, this is hard work and requires discipline and tenacity to complete the course of fire The weather conditions over the two days were good but the wind was noticeably stronger on the Sunday requiring more allowance for wind deflection as well as affecting the shooter.The results have been emailed to all competitors but the pics below show some of the winners receiving their individual prizes. 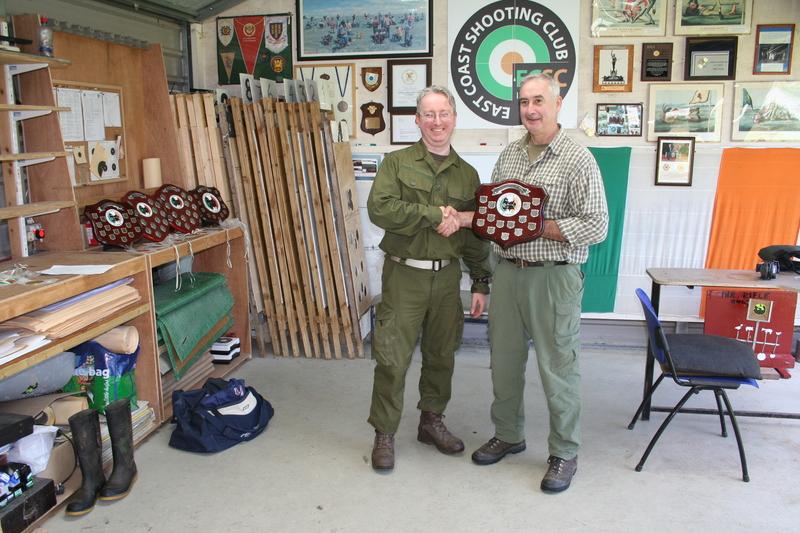 Special congratulations to Nick F. who won first place in SBR and SBHR, hence winning the overall National Championship. 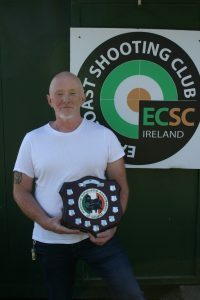 Congratulations also to David G., Ralph L., Mike R., and Sean McE, all from ECSC who won National Championship medals in this competition. 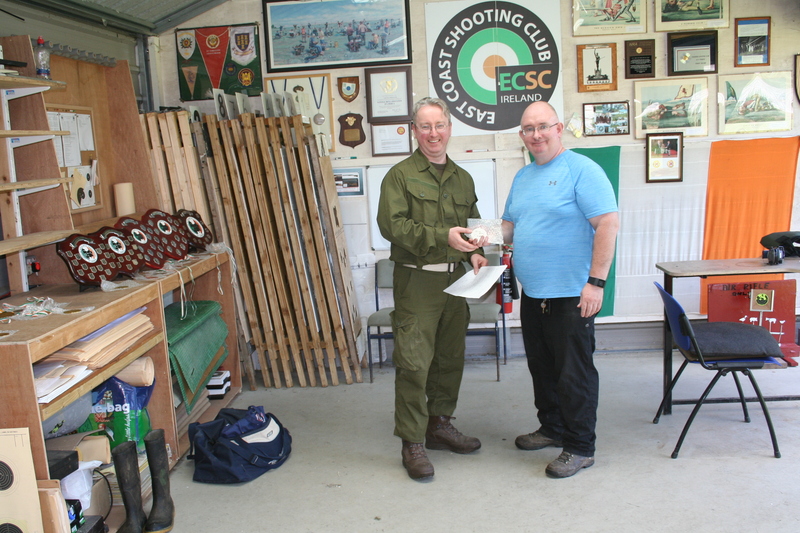 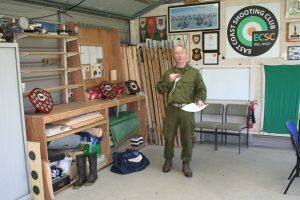 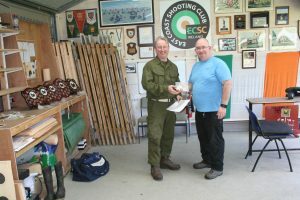 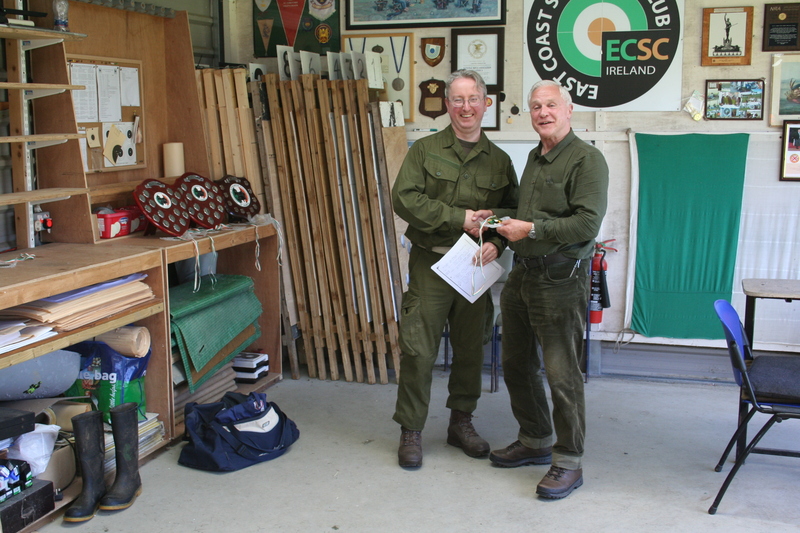 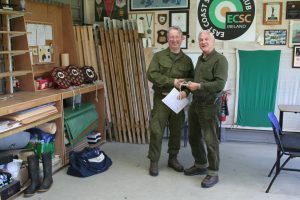 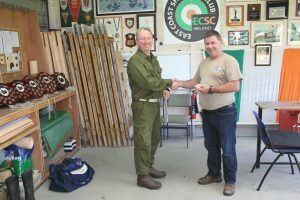 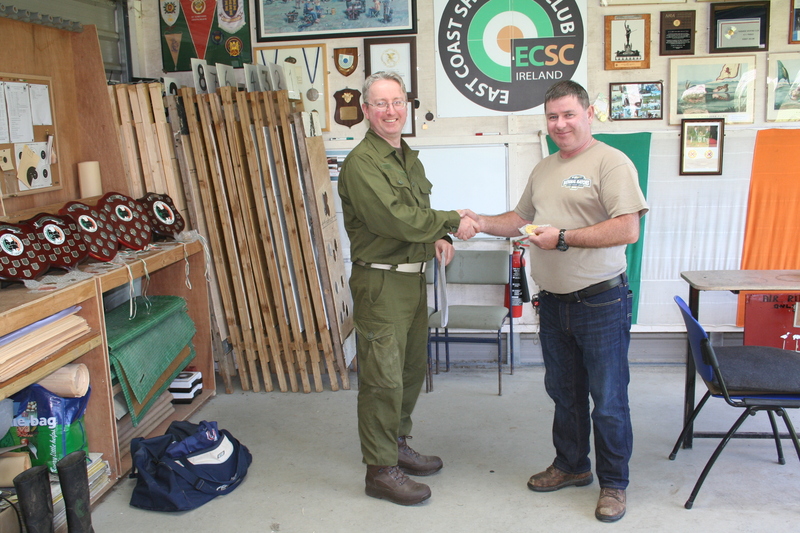 http://eastcoastshootingclub.com/wp-content/uploads/2019/02/ECSC-50th-20190101-300x169.png 0 0 SMCEditor http://eastcoastshootingclub.com/wp-content/uploads/2019/02/ECSC-50th-20190101-300x169.png SMCEditor2018-09-02 20:03:342018-09-02 20:03:342018 National Silhouette Shooting Championships.